A Japanese zakkk... a what? Swimmer is a Japanese zakka, which literally means "many things". Their focus is on cute items to improve your house, life and appearance. 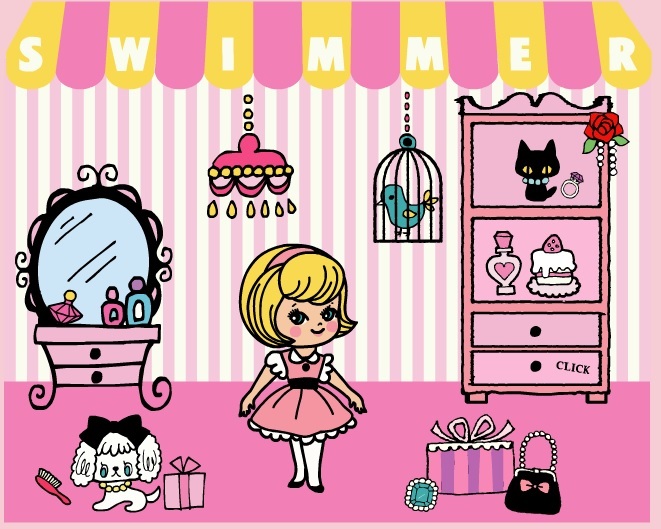 If you have any interest in adding a cute aspect to your life, Swimmer is definitely a one stop shop you can not miss. 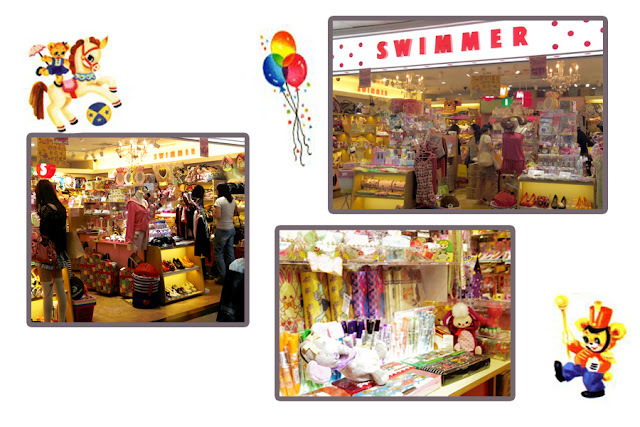 According to their official website, Swimmer was established in 1956 in Japan and has since then expanded to over 600 stores nationwide (Japan) with an unlisted amount abroad. Luckily, Shanghai is home to this cute shop conveniently located at Dimei Guang Chang under People's Square. This shop is a treasure trove of cutesy goodness that is jam packed with adorable merchandize to improve your home, life and self. 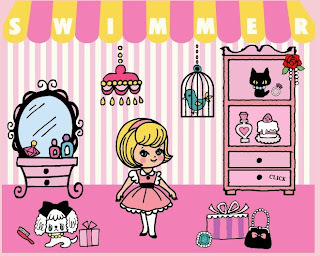 Every time I set foot into Swimmer I feel compelled to buy "just one thing" which quickly turns into a shopping basket filled with items too cute to pass up. The best part about Swimmer is all their items are super affordable! The store is always crowded with both merchandise and people (mostly fashionable teens looking for their cute fix). I'd suggest don't plan on wearing bulking clothing or carrying a huge bag that could knock things over. Clothing is listed at "Ladies Free Size" which basically fits a Japanese M/ US size S. Swimmer does not have fitting rooms so know your size before you shop. If you are really concerned about sizing, you can always measure yourself before then take your measuring tape and measure the garment. Sales happen seasonally and really are worth visiting. I'm not talking about 10-15% off, they seriously mark down their items.